It is said that change presents one of the biggest barriers for any organisation to overcome, but you don’t need to tell Steve Loughton that. 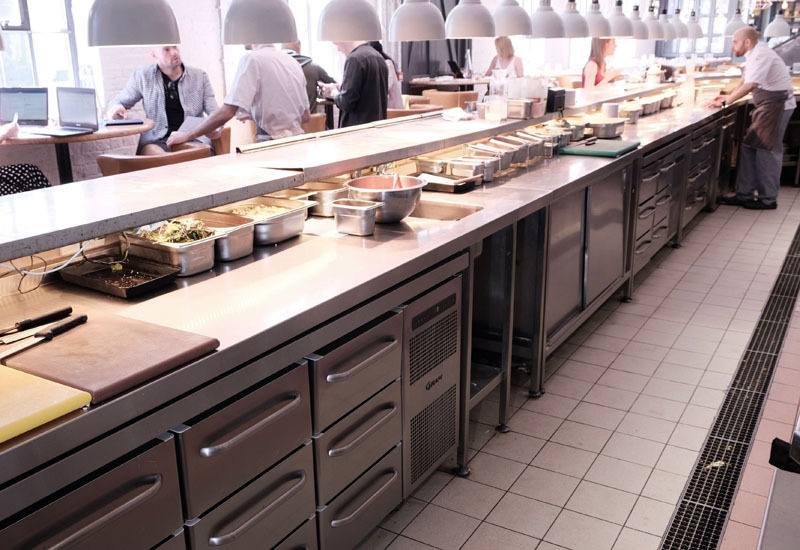 Having led some of the biggest foodservice equipment brands in the catering equipment industry over the past three decades, he has seen firsthand how people and businesses react in times of adversity — and the need for a calm head when the heat is on. 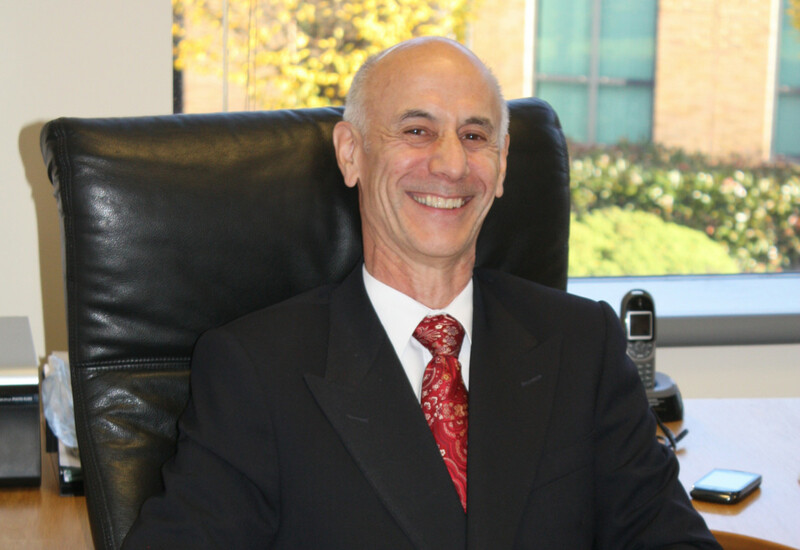 All of the experience he has amassed during his long tenure in the industry has certainly been called upon at one stage or another since he took the helm as UK director of Hoshizaki in January 2017. He sums up the past 12 months as “interesting”, but this undoubtedly betrays the scale of the challenges he has faced since being parachuted in to lead the fully integrated Hoshizaki and Gram businesses forward. For a start, market confusion over the destiny of the Gram brand (Gram Ltd as a corporate entity was dissolved, but Gram as a refrigeration brand owned by Hoshizaki very much exists) created some misunderstanding that took time to clear up. “I think it’s probably fair to say it wasn’t communicated particularly well,” he acknowledges. Personnel change was also inevitable given the level of restructuring and transition taking place at the time. Key sales heads such as Paul Anderson, Mark Cooke and David Nesbitt all departed for new roles elsewhere in the industry, while internally the company underwent a reshuffle to reflect the new organisational set-up. Structural changes weren’t the only thing Loughton had to contend with during his first year in the job. A supply shortage last summer, which rendered parts of the product range incomplete, left distributor partners frustrated and ultimately led to lost orders. Loughton says it was a “processes” issue that has now been resolved, but admits lessons were learned. All of this might have been enough to knock most businesses off their stride, but Hoshizaki ended the year with sales ahead of the previous 12 months and, importantly, a clear route-to-market strategy led by director of sales and chain accounts, Simon Frost. Hoshizaki continues to have direct relationships with a handful of large chains due to historic reasons but the plan is for the rest of the business — and by that it means a good 85% to 90% — to be transacted through dealers. Loughton believes that by rationalising its go-to-market strategy, operators will benefit from improved service and product availability. Steve Loughton says Hoshizaki has made a significant investment in developing hydrocarbon products. 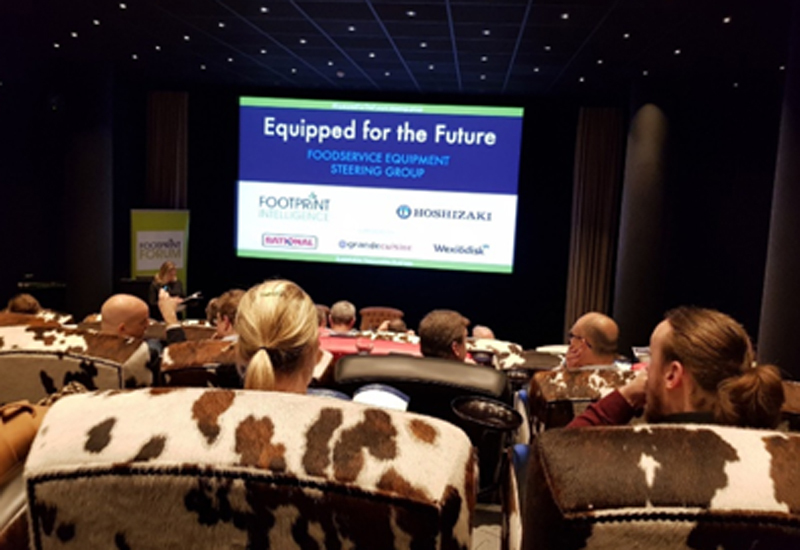 The hurdles facing foodservice operators are well-documented and the fallout this has caused in the market has not gone unnoticed by Loughton. He agrees that some players probably over-expanded and therefore over-exposed themselves, but equally he is reluctant to put every operator failure down to market conditions. That said, he sees plenty to be positive about and the vibe he’s getting from the big groups especially is that there is ample room for growth. KFC is another chain that he expects big things from. As it moves away from equity stores, the growth targets it is placing on franchising can only be good news for a supply chain looking for opportunities to shift kit. With its own internal integration complete, and greater clarity over its channel model achieved, Hoshizaki wants to make sure it is ready to become the preferred partner that operators want when they come calling. Significant investment is being made into its UK facilities, including enhanced logistics and delivery support. 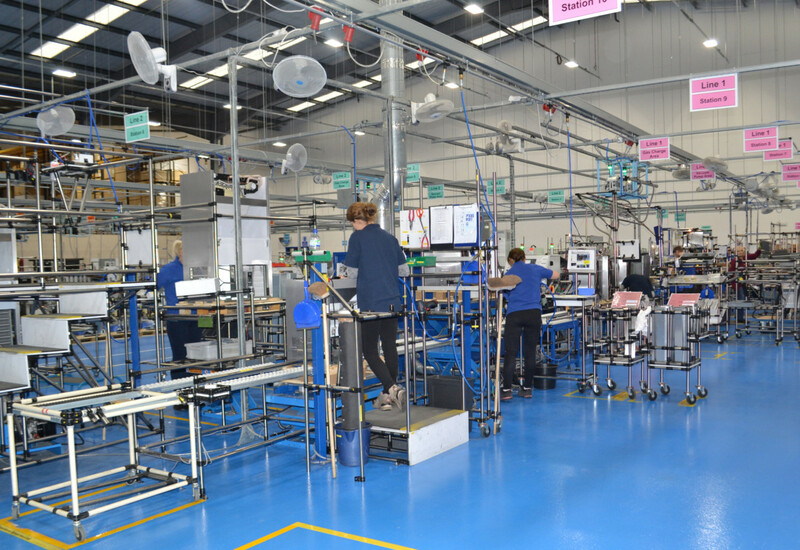 Its Telford factory, where all ice machines for European markets are produced, has traditionally been the company’s best-kept secret. Loughton is eager to change that and make sure this asset is seen by as many customers as possible. 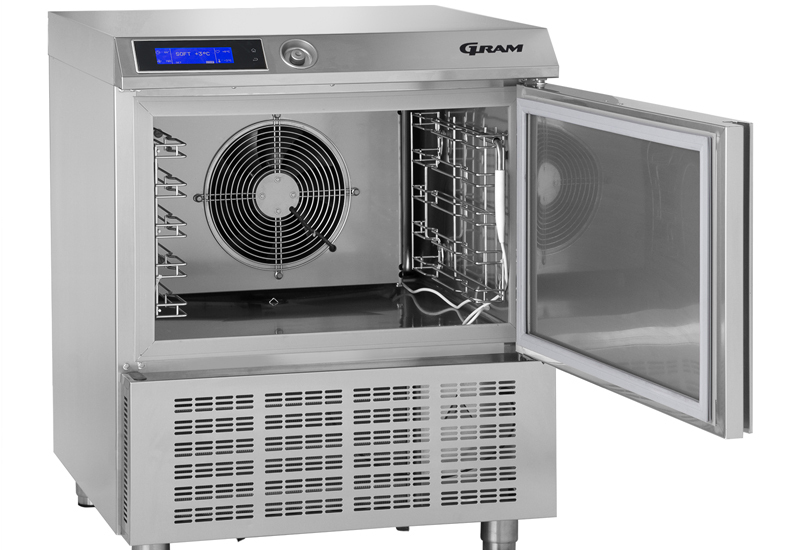 On a product level, the Gram business has been built on the strength of its energy efficiency credentials in recent years and Hoshizaki is nailing its colours to the same mast for ice machines. With strict F Gas regulations looming, Hoshizaki has ramped up its hydrocarbon models and this year it promising more attractive pricing benefits to make the range more accessible. It claims that small hydrocarbon undercounter units are already about 15% cheaper to run than HFC units. Move up to the modular units and the saving is nearer 40%. 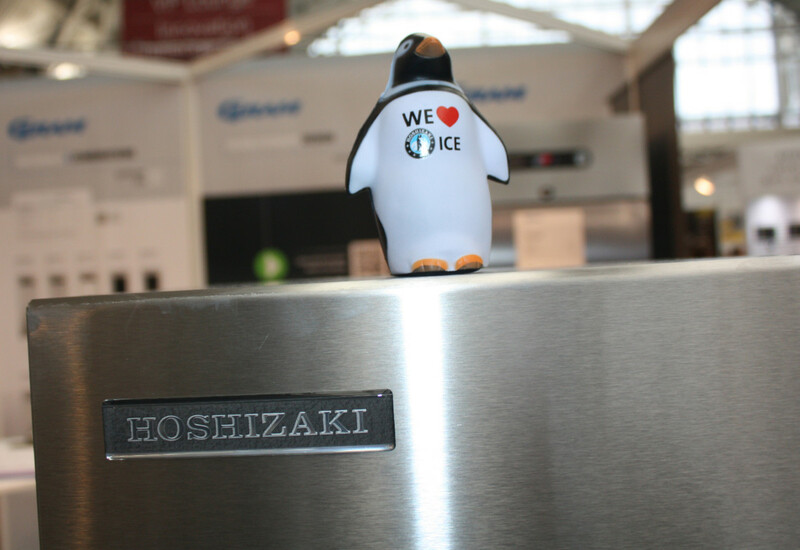 Ice machines are produced at Hoshizaki’s state-of-the-art factory in Telford. Loughton predicts it will go the same way as it has done with reach-in refrigeration, where the introduction of minimum energy performance standards has forced manufacturers to improve technical standards to achieve a higher energy rating. Hoshizaki is already a long way down that route. With the distractions of last year behind it, Hoshizaki can finally get down to business and focus on what it believes it does best. Ice hygiene is a topic that made national headlines last year after a BBC Watchdog investigation exposed some alarming revelations on contaminated ice at several high street foodservice chains. The fall-out undoubtedly stimulated a renewed focus on the importance of clean hands, sanitised tools and regular ice machine maintenance. However, good intentions alone are rarely enough and a simple Google search will reveal that similar problems reoccur with disappointing regularity every few years. Of course, the most diligent operators will take heed and ensure their ice hygiene is 100% for the future. But what if you want — or need — a foolproof system? After all, many sites experience high staff turnover, which makes regular training problematic, or prefer customers to access their own ice. Hoshizaki believes it has the answer to the challenges facing the industry in the form of its contactless ice dispensers. Because they dispense directly into a glass or container, there’s no human contact. The units also avoid the problem of airborne bacteria entering the interior of the ice makers as the ice moves directly to the storage hopper the instant it is made, so it has no contact with light or air until it is dispensed. Meanwhile, ambient air is prevented from entering the hopper by a close-fitting lid and rubber diaphragm on the dispense mechanism. Finally, a useful portion control setting makes regulating the quantity of ice dispensed a simple process which effectively reduces both energy consumption and waste. 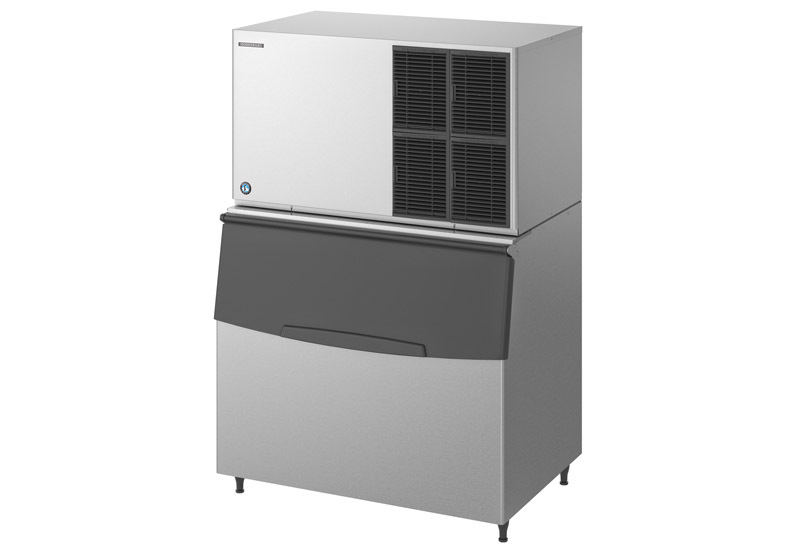 Hoshizaki offers five ice dispensers ranging from a compact 13kg a day model through to a substantial 230kg per day option. It claims the only day-to-day cleaning required is the sanitisation of the small dispensing area, which takes just a few seconds. All internal cleaning is carried out under a normal maintenance contract, the company notes.